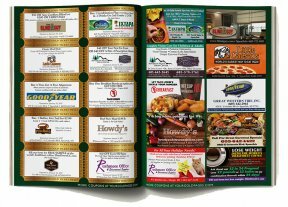 The Ticket is a local specialty magazine with perforated coupons that is mailed to local residents 4 times per year in 2 separate areas: Rapid City & Northern Hills. If you are wanting to mail to residents in the Black Hills of South Dakota, this is the most cost effective way to get your message delivered to the mailboxes of your potential customers! 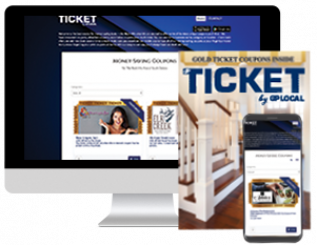 We offer several ad sizes in the magazine portion of The Ticket as well as the double-sided coupons that are extremely effective at bringing in new customers.